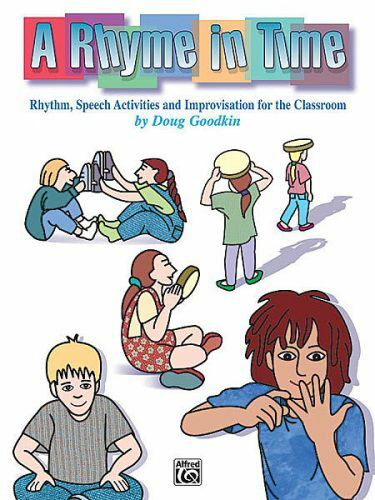 A well-rounded collection of language, movement, and music activities for grades K-8. The pieces integrate well with language arts programs; the rhymes and poems build a foundation for rhythm, phrase, and form. With a developmental process based on the Orff-Schulwerk, each lesson is designed with an open structure that makes them adaptable to the skill level of any group. Includes: One-Two, Tie My Shoe * Wee Willie Winkie * Bate Bate Chocolate * Tantos Rios * Second Story Window * Whoops! Johnny * Two Little Blackbirds and many more.